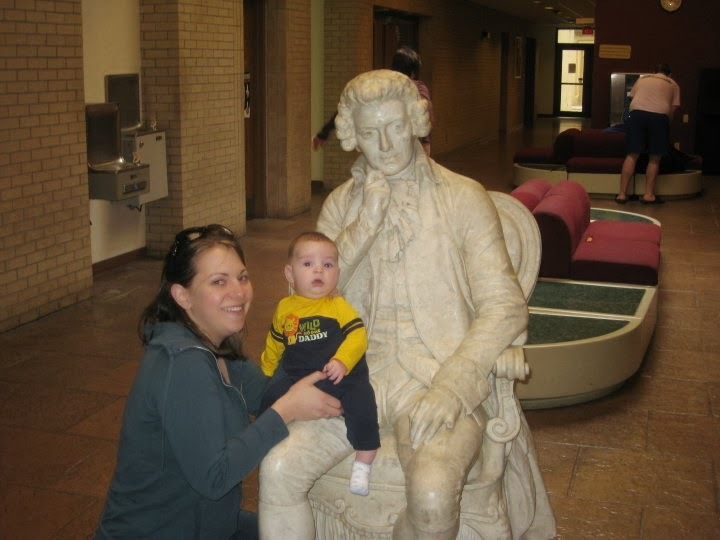 The benefits of music for both children and adults have long been celebrated. And as recent research reinforces, incorporating music into the everyday may be a way to boost the learning, development and overall joy in your family. “Listening to music during playtime makes children happier, sillier, more excited and engages them in play for longer periods of time; music also makes parents feel more relaxed,” reported researchers in a LEGO Systems Survey conducted in 2011. So how can you incorporate the benefits of music exposure into your child’s upbringing? You may want to search here to find private music instructors for you and your kids. Or you can to try these 3 easy ways to bring music into playtime. A great way to add music to creative playtime is by recycling household materials and transforming them into homemade instruments. You can make everything from pinto bean and paper plate maracas to a shoebox and rubber band guitar. Save PVC pipes, coffee cans and other tins to form the base of a drum set. After decorating these crafts, kids can have fun beating out their own music. As an added bonus, children will learn about sustainability in the process. Make your own instruments, like the Jammitors at EPCOT's Future World! It is probably something that already takes place in your house, but an impromptu dance party in the living room is a great way to let kids enjoy music. Create a Disney playlist on Pandora so that kids can work on developing language skills as they sing along. You can add extra musical education to these playtime activities by sitting down with your kids and showing them how to clap out a rhythm and count out the beat. And don’t feel limited to your kids’ favorite songs. Pull out your own records and give children a taste of other genres of music. Children are often enthralled when watching and hearing live music performances. The hammering of a piano and the strumming of a guitar can captivate their little minds. Take your kids out for a playtime adventure and find local music. 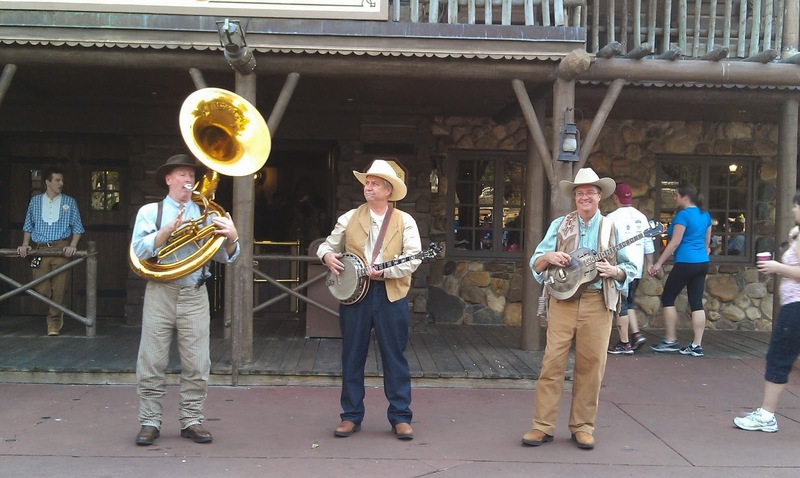 Even Frontierland in the Magic Kingdom has live music! 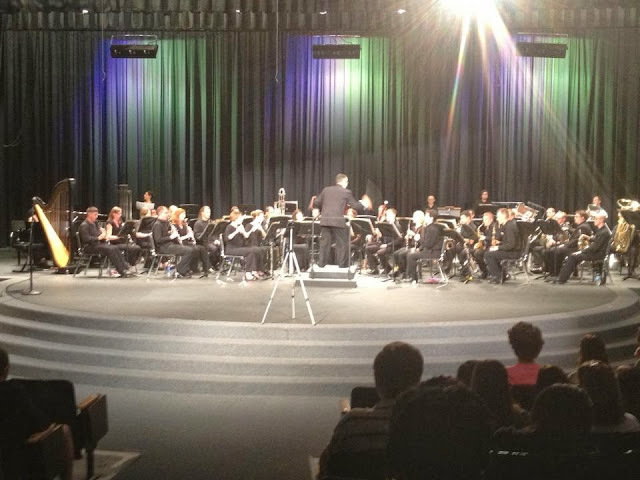 Many communities have symphonies that perform free or discounted children’s concerts during the season. Check out the local library which might have afternoon children’s programs where local musicians stop by for visits. These are all wonderful ways to inspire children towards a love of music at an early age. I play in FREE concerts in the DC area all the time - many very child friendly! “Music can increase optimism, stimulate brain cells and help you relax and have fun,” writes a columnist for NJ.com. So now is the perfect time to add to your family’s playtime activities by incorporating the benefits of music exposure. I love this post! Coming from a grandmother who was a concert pianist and a dad who played almost any instrument that was placed in front of him, I understand the importance of music- especially to kids! 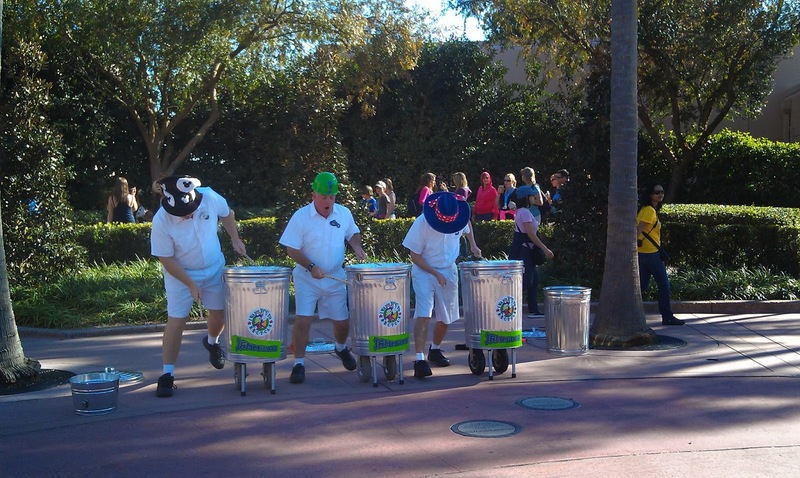 There are also so many great music opportunities at WDW! Thanks for sharing! Thank you! Yeah - this was one of those "can I guest post" that actually FIT me - and I worked it to fit my blog. I love that your grandmother was a concert pianist! There is really not much musical experience in my family - my brother and sister in hs/college and I took it to a career, but that's not too common thesse days!